Vortec Marine offer service and repair on demand but for improved cost efficiency, consider joining Vortec Marine’s Managed Fleet. Clients taking advantage of Vortec Marine’s Managed Fleet Service benefit from international support; priority servicing and a crew finder service. In addition, the benefit of having a consistent team working on your yacht means potential issues are spotted and dealt with early, saving unexpected costs or failures. All work undertaken on your yacht is recorded and logged online. You will have access to view this via our client portal, providing electronic service records and ongoing project updates.  As the only approved Nautor's Swan Service Centre and Oyster Service & Training partner, you can trust Vortec Marine to deliver a reliable service. You will have access to the Vortec Client Portal, providing you with electronic service and maintenance records.